AMD series hopper dryers provide an effective and low-cost method for plastic and rubber raw material drying. The machine is used to dry the humidified material caused by packing, transportation and recycling cycles. They can be directly mounted on the molding machine for quick drying and space saving. For this series, hot air blows evenly from bottom to the top (AMD-800KG and AMD-1000KG have down-blowing air pipe and accessible door for easy material clearance) of the hopper with capacity ranging from 12~1,000kg, Optional 24-hour timer is available for each model. > Polished appearance with stainless steel hopper. > Hot air diffuser device in high efficiency, the hot air are distributed evenly, can promote the drying efficiency. > Special hot-air winding pipe design, guarantee wind sending in a smooth going way,its benefit to maintenance. > Internal parts are made of stainless steel. 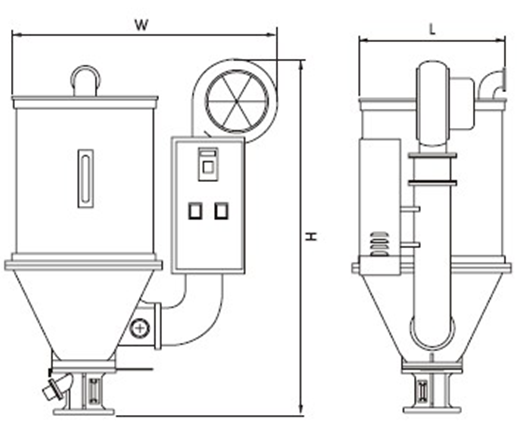 > As the hopper body and the bottom are designed separately, it is very convenient to clean. > Main switch for safety purpose. > Transparent eye-glass magnet plinth, suction box, hopper magnetic, A type and L type floor stand frame and storage hopper are optional. 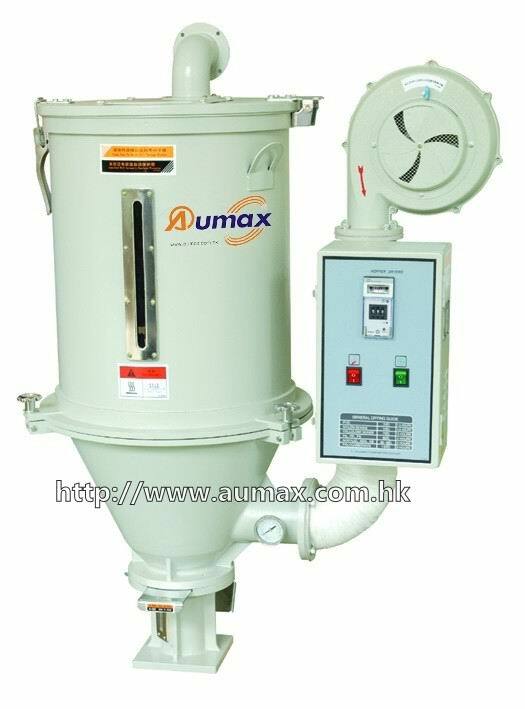 > Cyclone dust separator, exhaust air filter, magnetic base and blower inlet filter are optional. 1)"•" is standard allocation, "Ο" is selection purchase. 2) There are some small different in quantity due to the different density of various plastics. 3)The machine voltage specification is 3Ø,380V,50Hz.The voltage can be changed according to customers` request. Looking for ideal Plastic Drying Hopper Machine Manufacturer & supplier ? We have a wide selection at great prices to help you get creative. All the Plastic Hot Air Dryer are quality guaranteed. 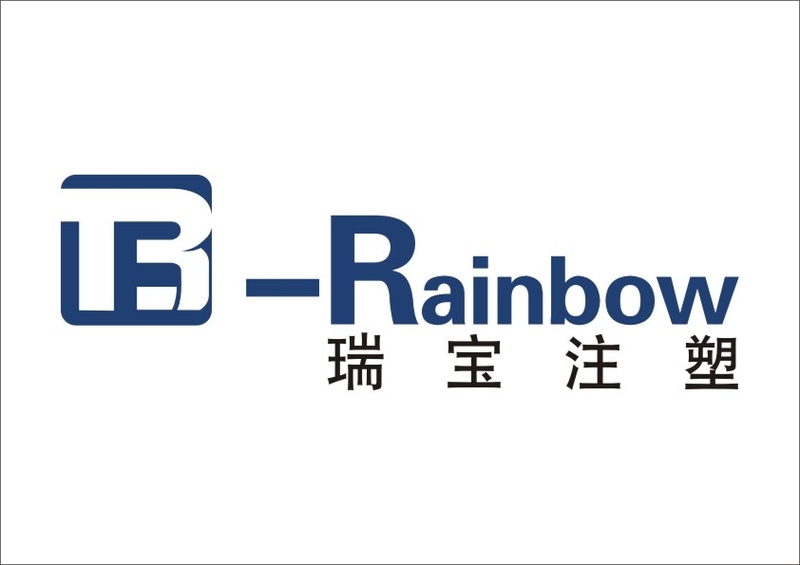 We are China Origin Factory of Plastic Hopper Dryer Machine. If you have any question, please feel free to contact us.